Glomar Offshore BV operates a diverse fleet of purpose-built offshore support vessels, all of which are certified to the highest health and safety standards. Our dedicated team of talented ship management professionals use a range of applicable quality management tools, guidelines and procedures, safeguarding operations both at sea and onshore. We are extremely proud of our ’in house’ rebuilds and constructions performed at our Globaltic Marine Shipyard in Poland. 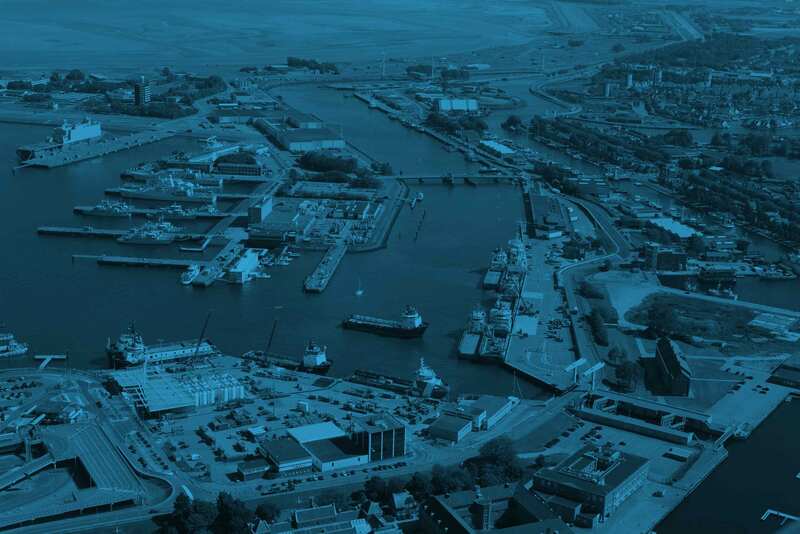 Since inception, Glomar Offshore has been based in Den Helder. This has been a conscious decision, attributed to both the proximity to our clients’ North Sea assets and the availability of strong supply and service lines in the local area and maritime cluster. This, together with the availability of quayside space, ensures our ability to rapidly and reliably attend to and maintain our tonnage to a high standard. This decision has contributed to the expansion Glomar Offshore has seen over the last decade, that successfully positioned us as the market leader in the Dutch Standby market.